Cosmetic market is seeing a tremendous growth in today's time. It is growing by leaps and bounds, thus providing lots of business opportunities for new entrepreneurs. Skin care, hair care, make-up, perfumes, toiletries, deodorants and oral cosmetics are the main product categories of a cosmetic market. Among all the categories skin care has been the leading category since a very long time. It is followed by haircare products. which is followed by the make-up category. It is expected that skin care will remain the most profitable product category, as its present market value is expected to be $180 billion. While hair care has $87 billion market size. There are many reasons behind the success of cosmetic industry. But one of the most prominent reason is the change in the lifestyle of people. With time, People have changed their lifestyle and they have started to spend more money on grooming and personal care products. Customers have become more conscious these days. They use cosmetic products to improve their style quotient. Which in turn results in the higher sales and then in growth of cosmetic industry. Apart from that, there is a very large number of options of products available to choose from, which also make them spend more on cosmetic products. Specialised cosmetic products such as Ayurvedic, herbal and organic products have been proved beneficial for the industry. Even the people who never used such type of products was seen using these with the introduction of herbal and Ayurvedic products. Rise in disposable income levels of the individuals has been a major reason behind the tremendous growth of the cosmetic industry. The rise in disposable income make individuals to spend more on personal care products, which results in the growth of global cosmetic market. 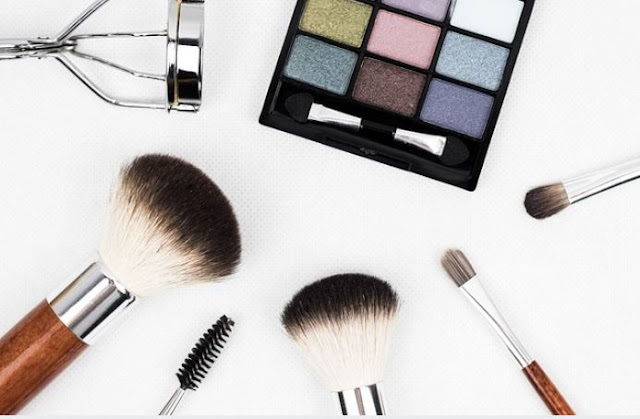 There are some cosmetic markets which are growing faster than others, one of them is Indian cosmetic industry which is currently valued at $6.5 Billion USD and that number is likely to cross $ 20 Billion USD mark by 2025. It is growing at a rate of 12 to 18 percent, which is when compared to industries of other countries (US and European) is very high. Global cosmetics market is expected to garner $429.8 billion by 2022 and Indian cosmetic industry is going to contribute a lot in this. This is why we are talking about it. India is currently one of the best place to set foots in the industry. Thus, seeking business opportunities here, international exhibition organisers Bologna Fiere and UBM India are joining hands together to launch Cosmoprof India, an event which is dedicated for the international beauty community. The event used has previously been hosted in Bologna in Italy, Las Vegas and Hong Kong, but will be entering in India this year.